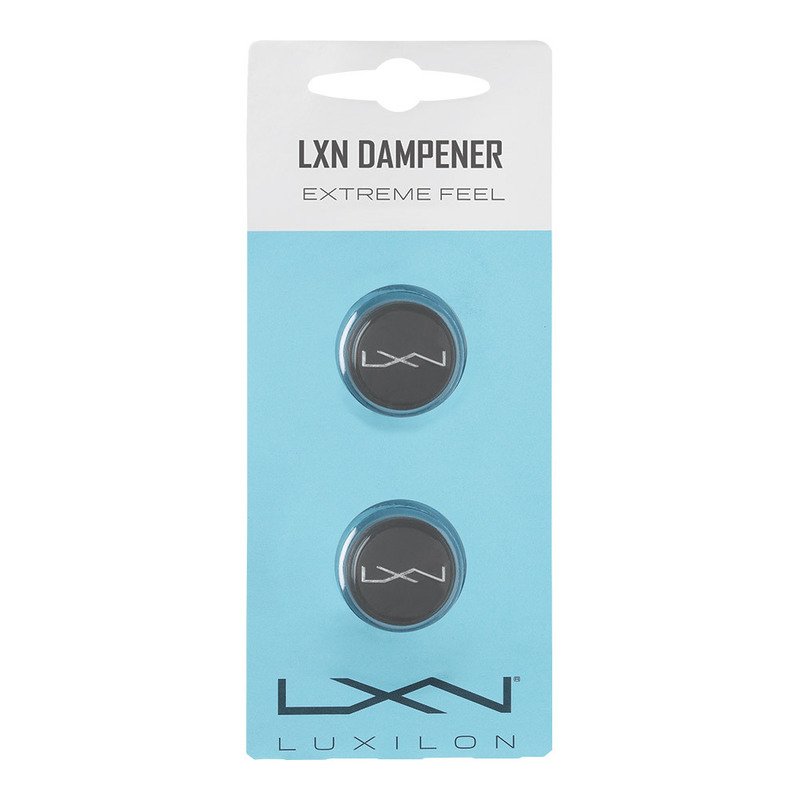 The Luxilon LXN Tennis Dampeners is a great accessory for your highly competitive tennis racquet! 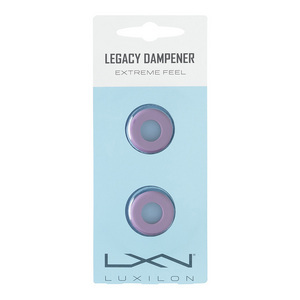 Dampeners not only help you match a bit on the court, they also help reduce vibration, therefore softening the blow of each hit. LXN logo lets people know that you support a brand that is at the forefront of technology!